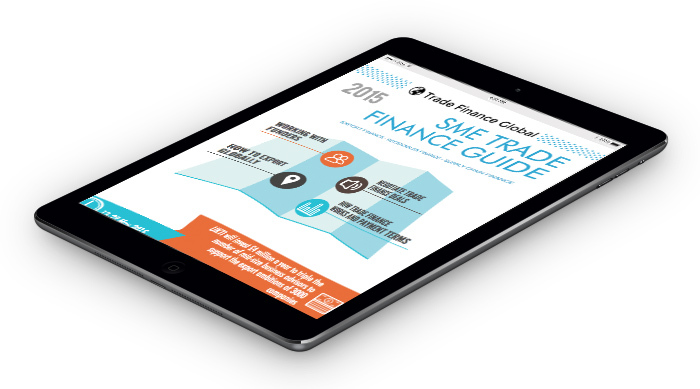 What does a due diligence (DD) process look like in a trade finance transaction? It is important to understand the complexities in a trade orstructured financelend when compared to other structures of facility. There are specific elements required when compared to simple cash flow lending orreceivables type finance. This is because the trade terms and cycles along with the underlying products have to be understood. It is also typical that there will be cross-jurisdictional trade. In actual fact, the credit process amongst many types of facilities follows a similar process to the one outlined below.